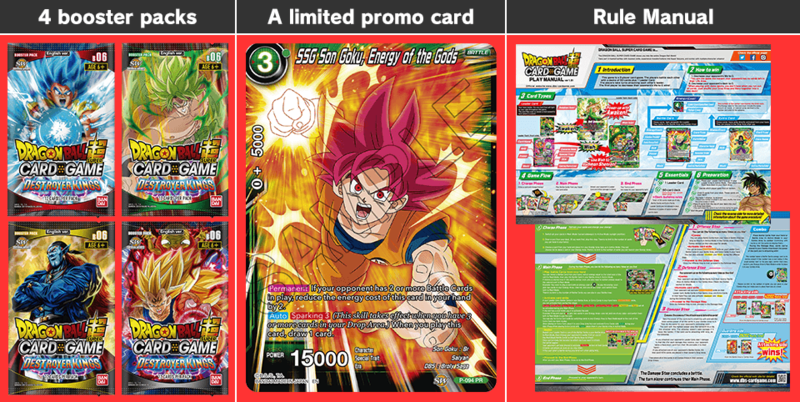 went on sale March 15!! 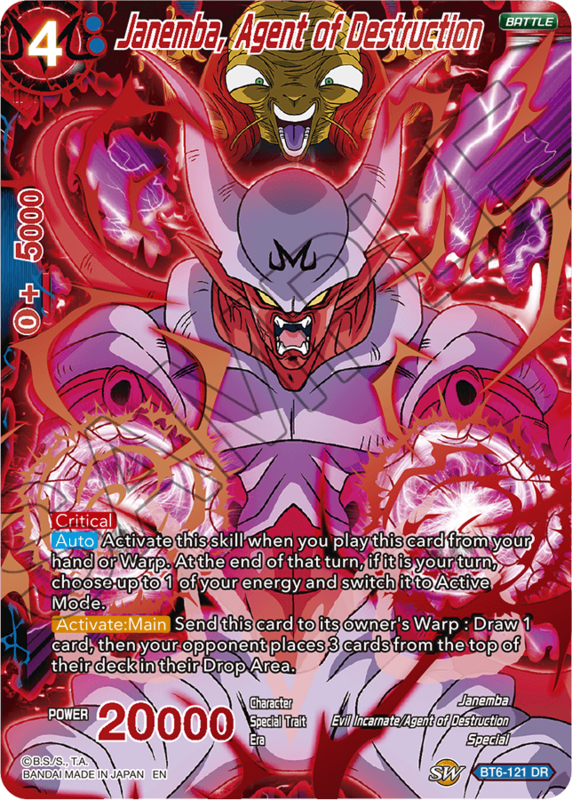 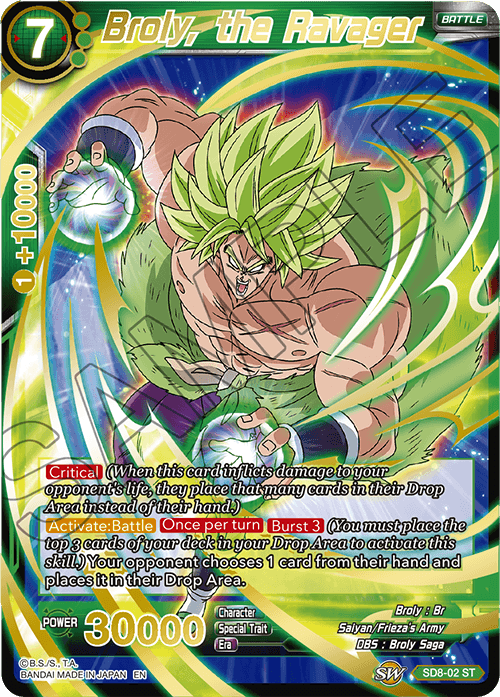 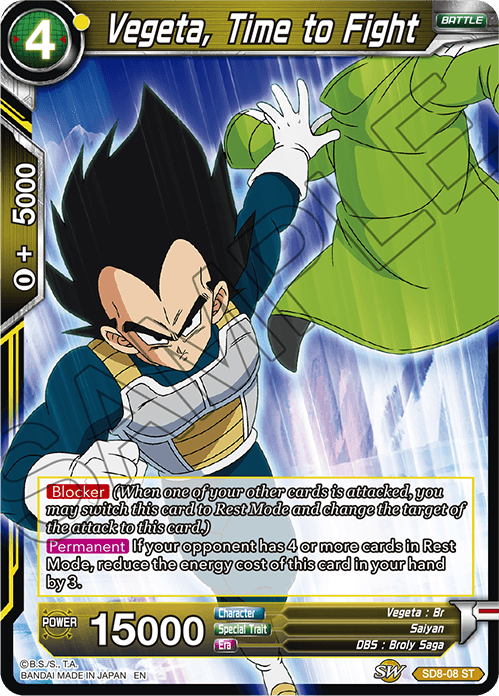 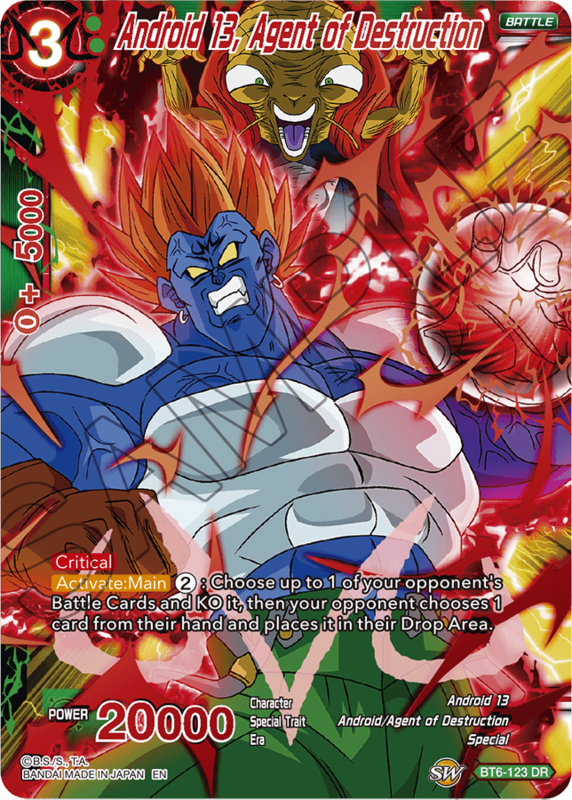 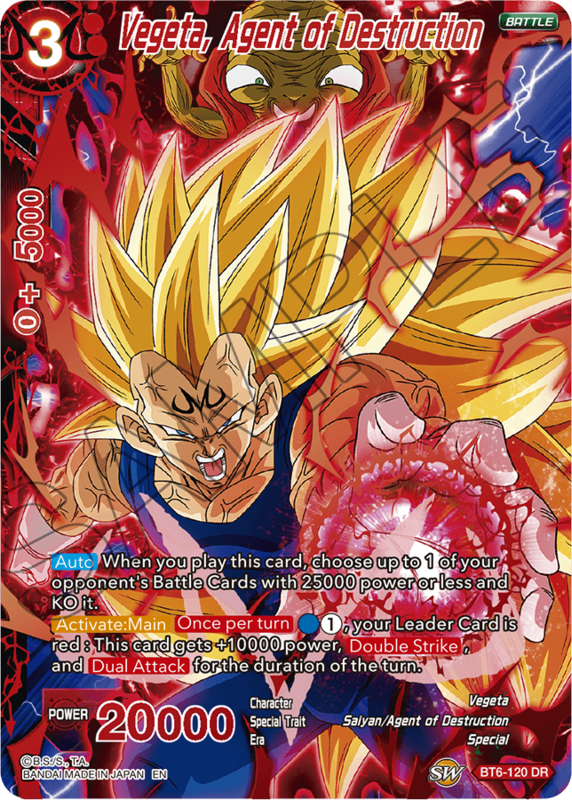 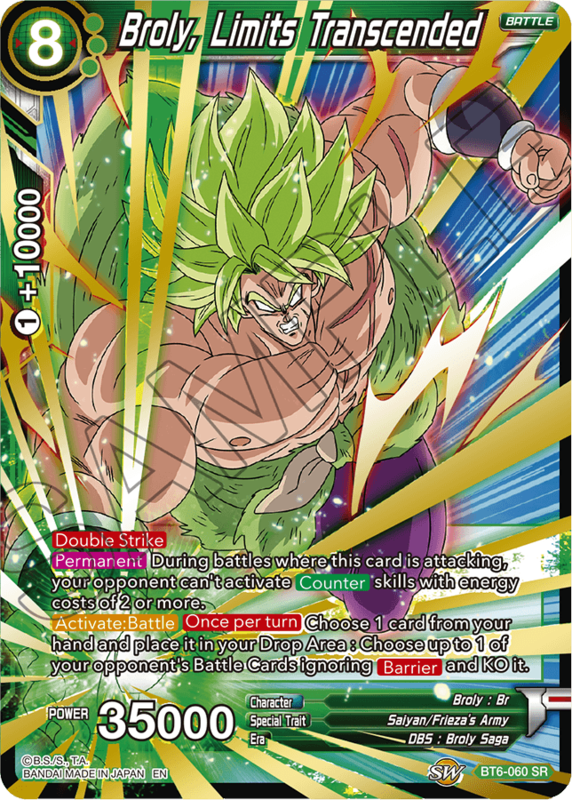 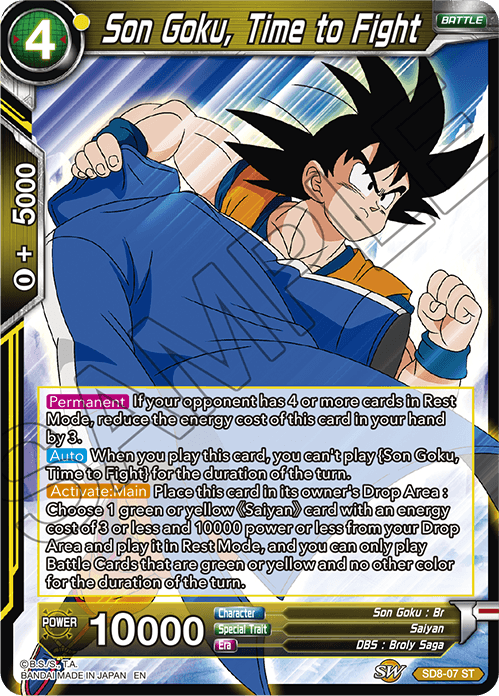 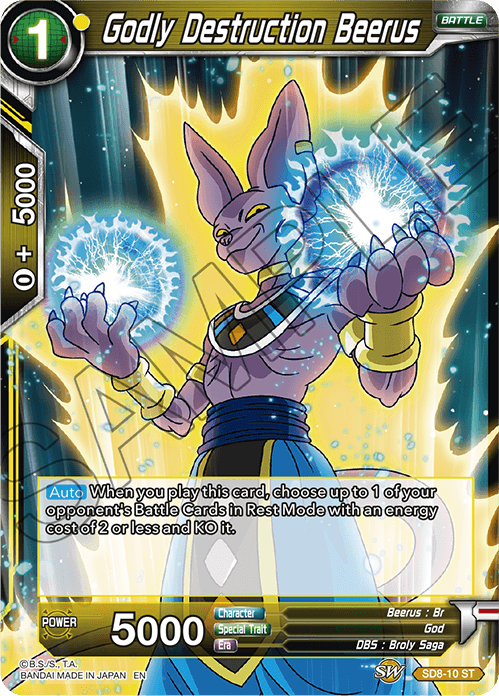 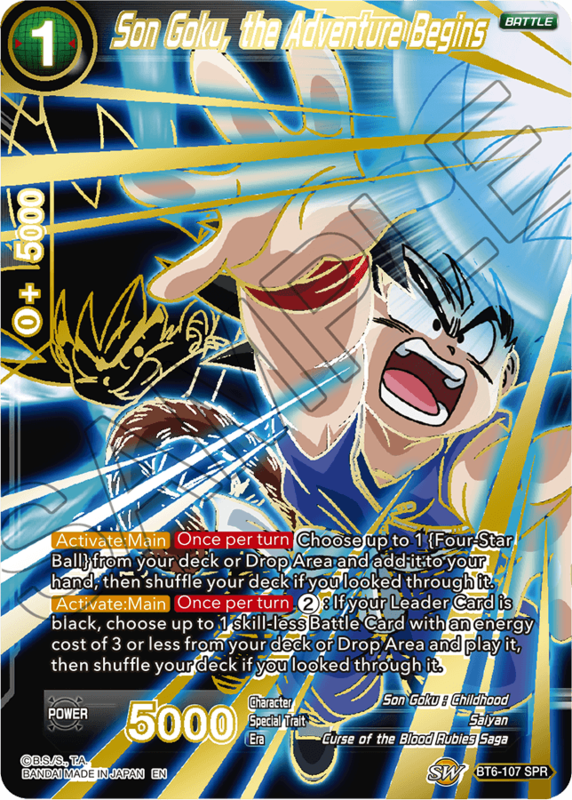 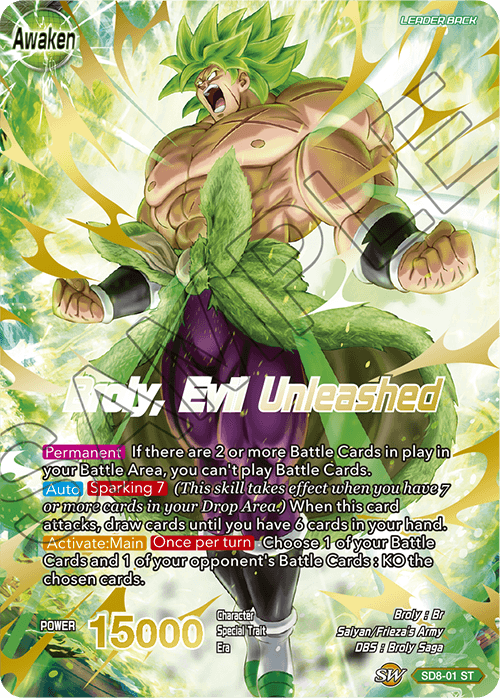 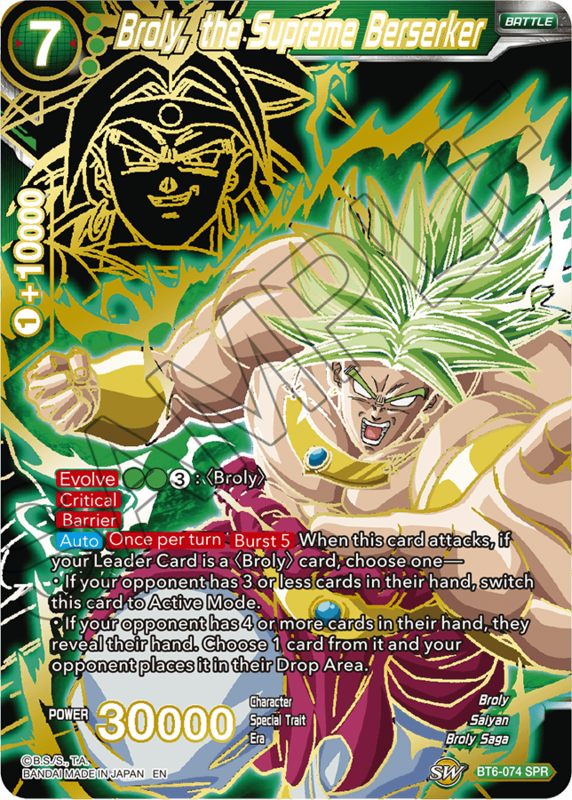 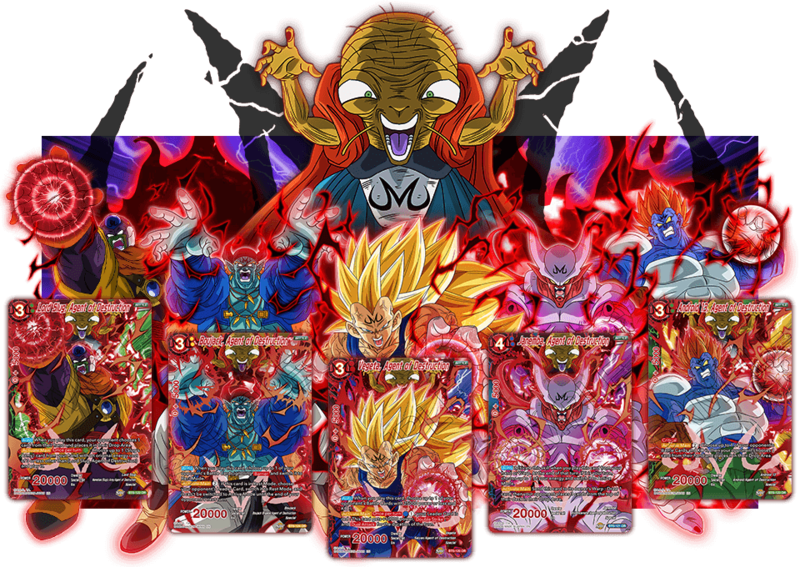 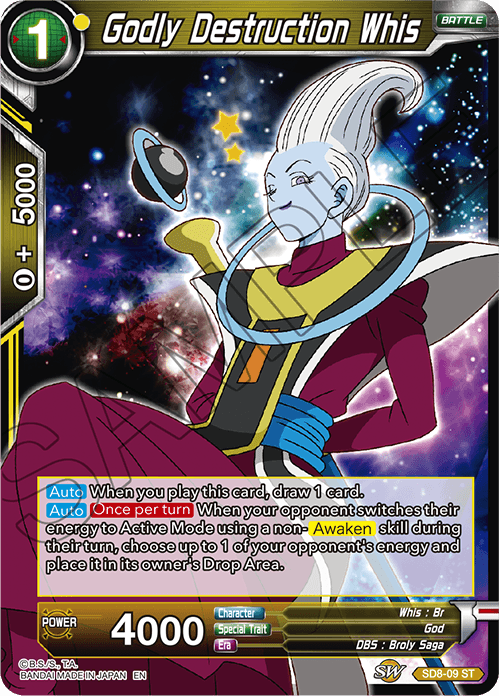 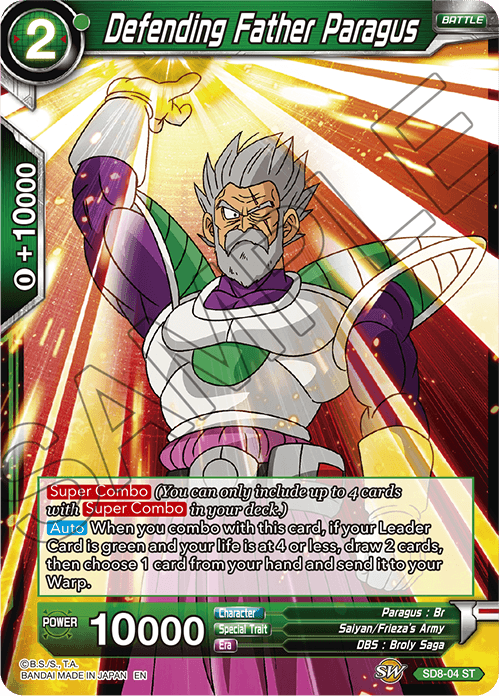 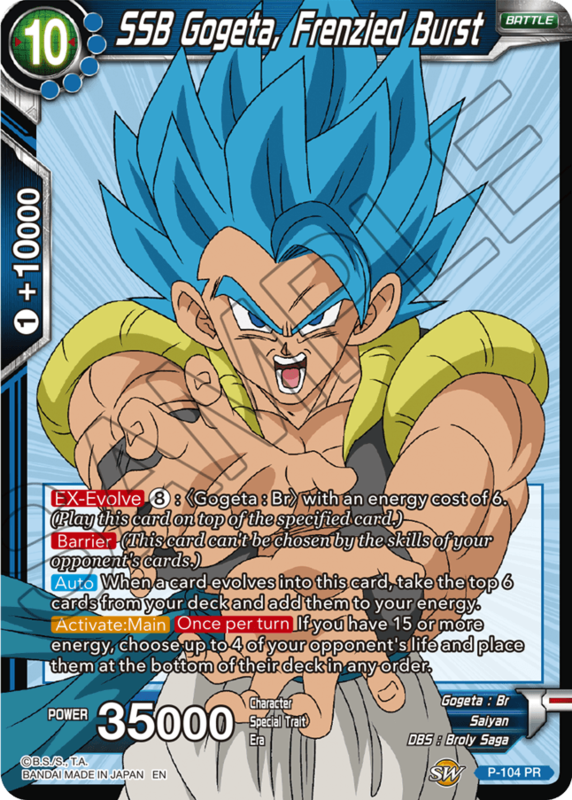 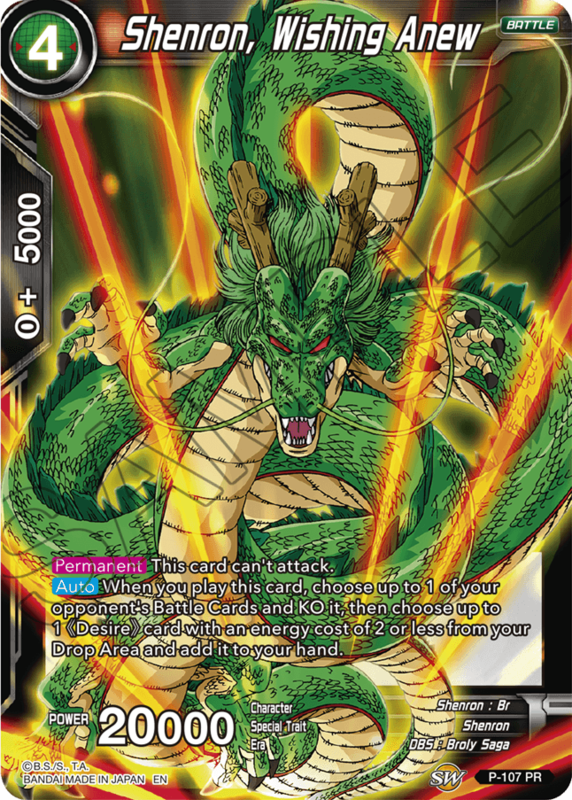 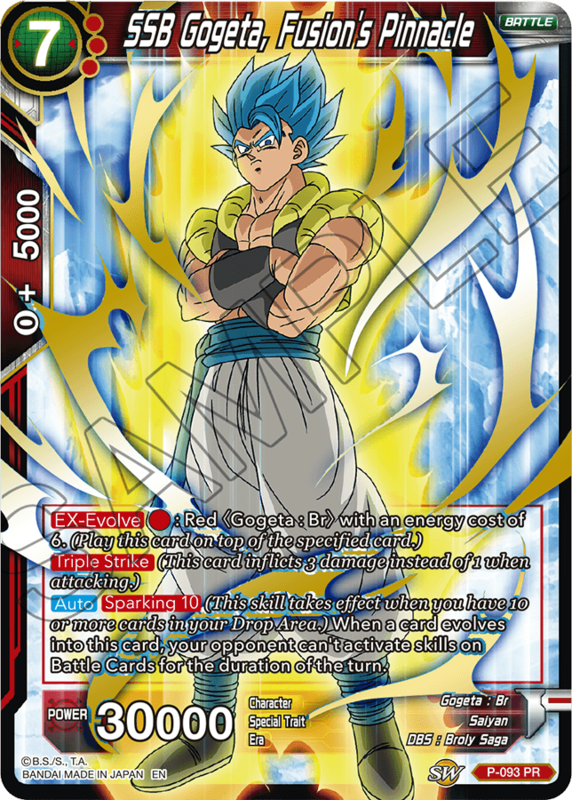 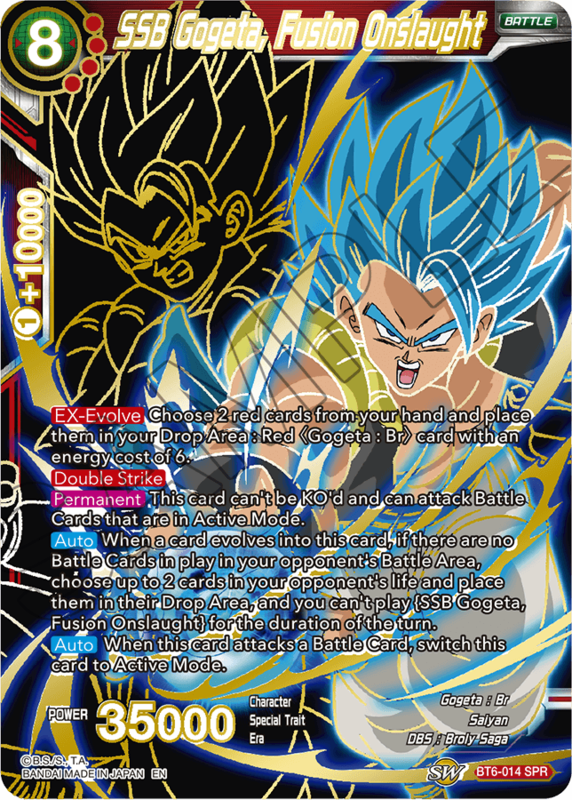 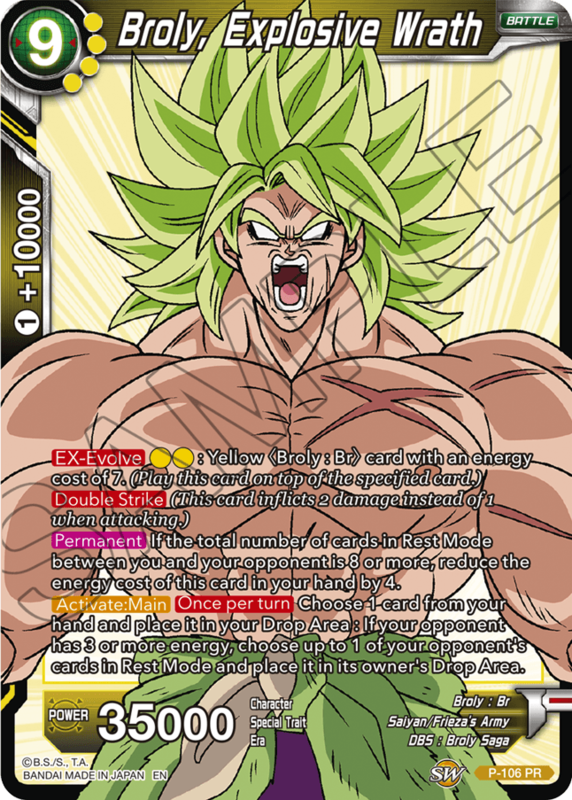 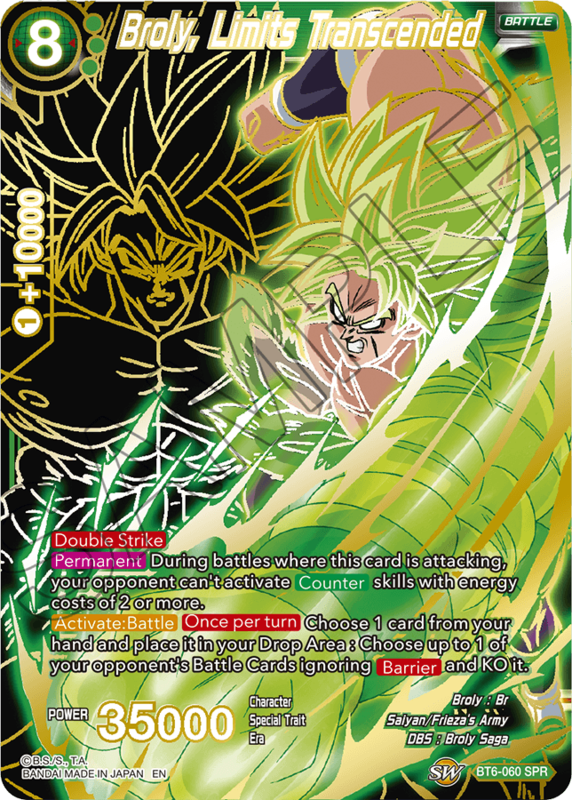 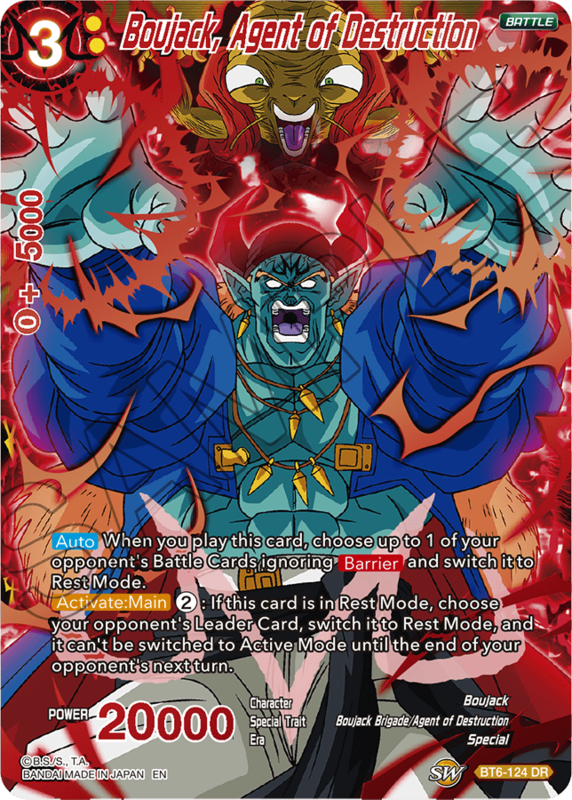 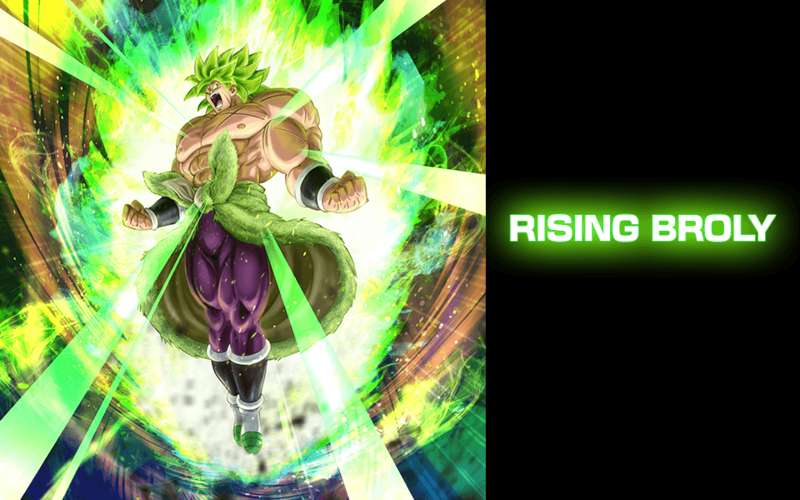 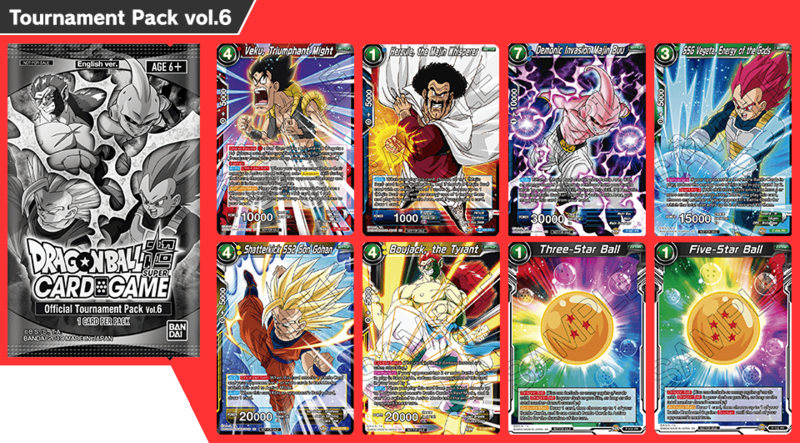 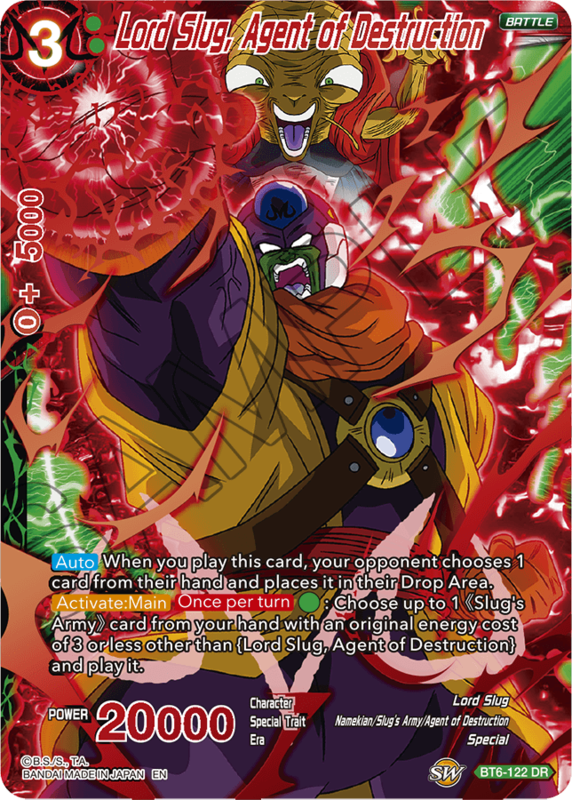 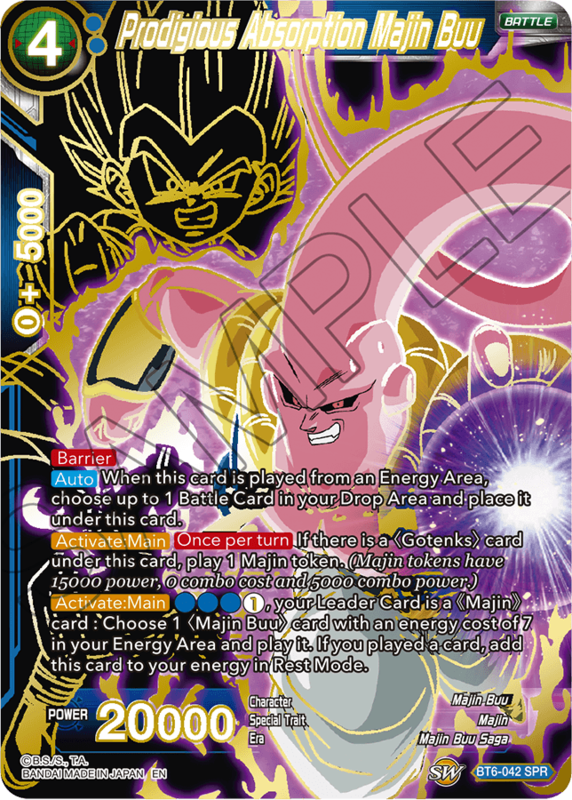 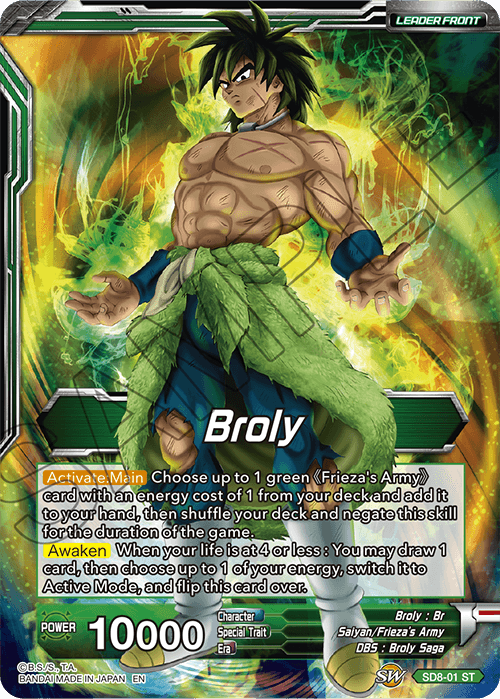 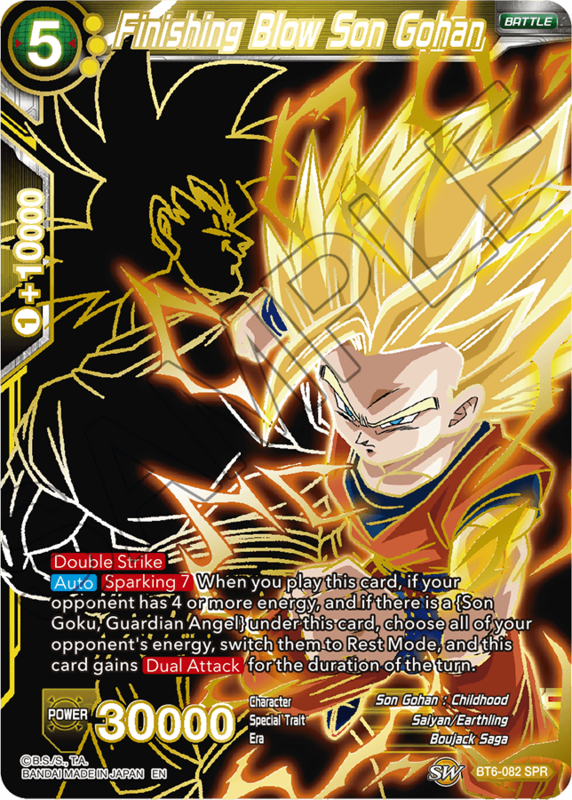 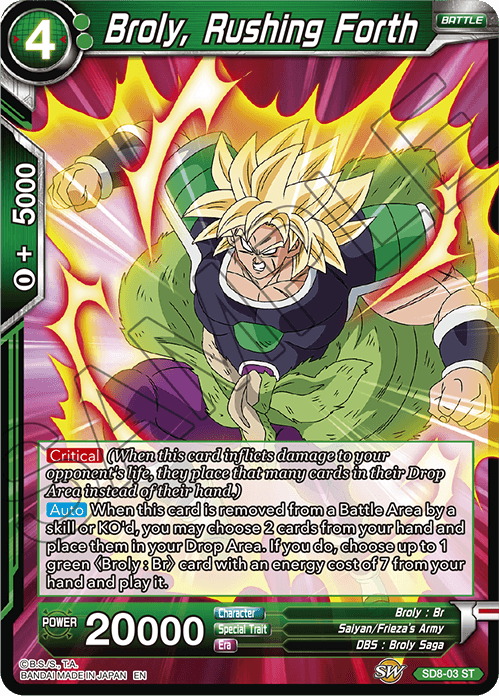 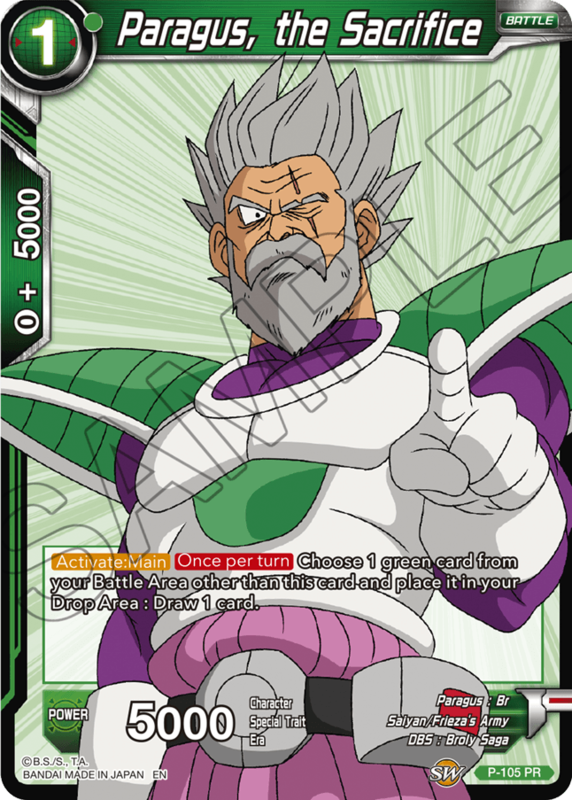 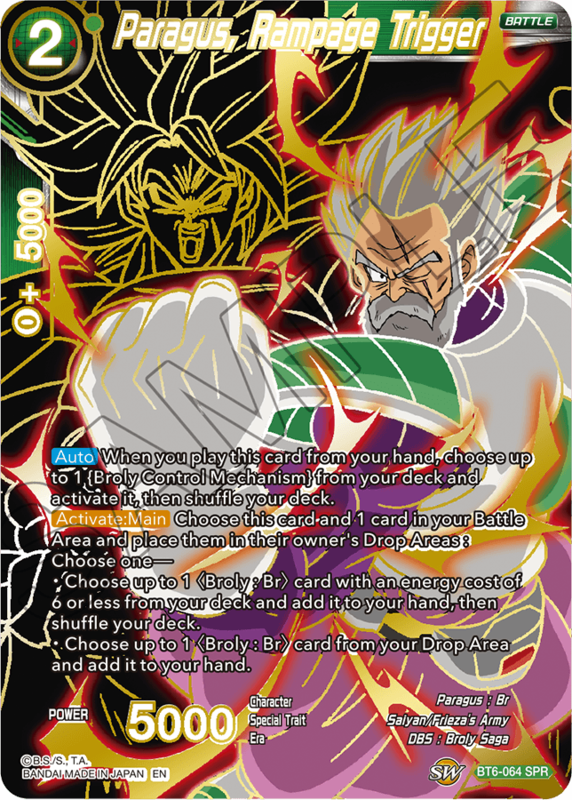 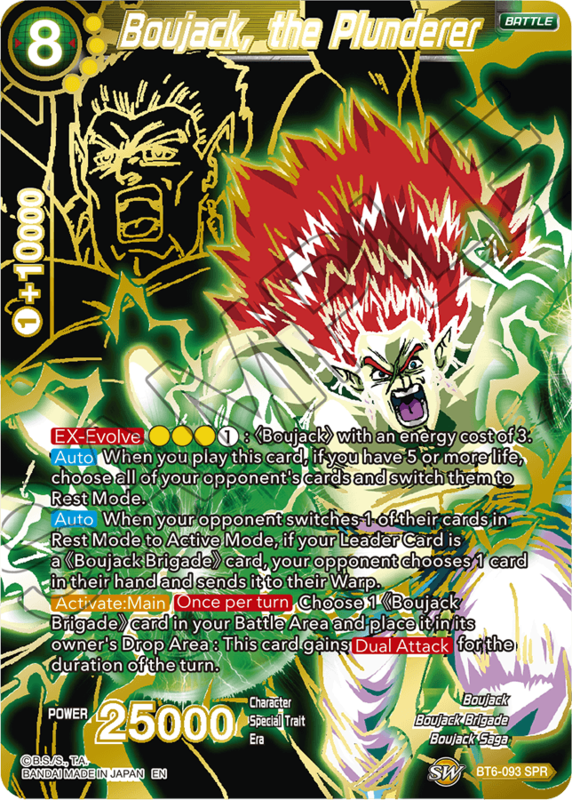 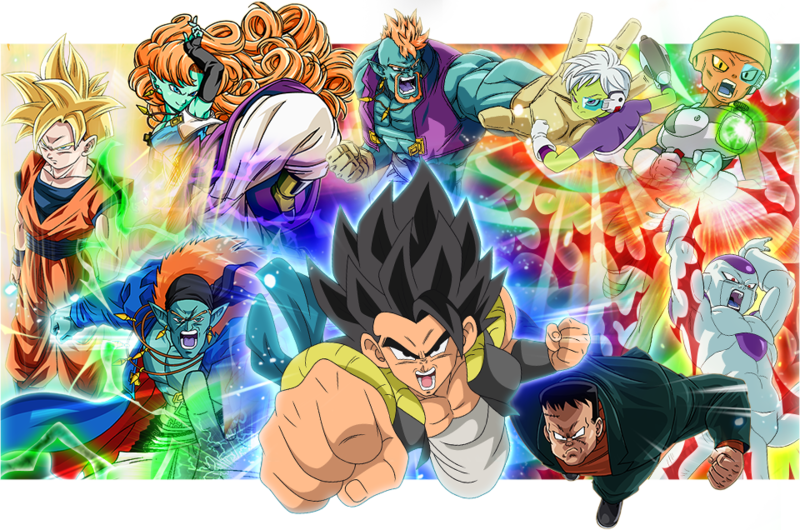 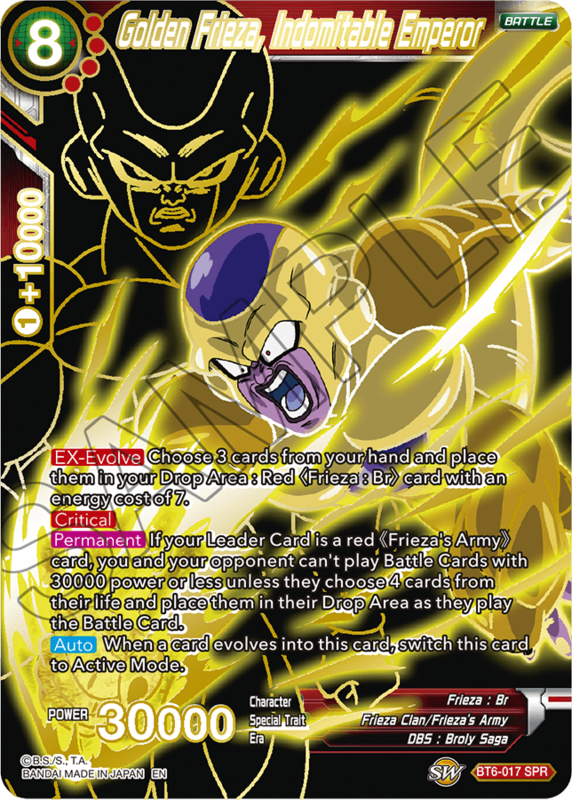 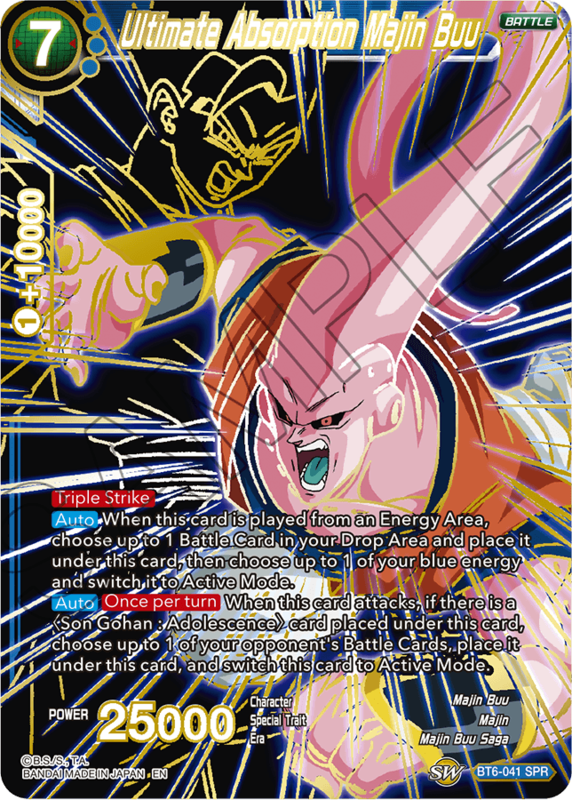 The included promo card “SSG Son Goku, Energy of the Gods” is incredibly powerful too! 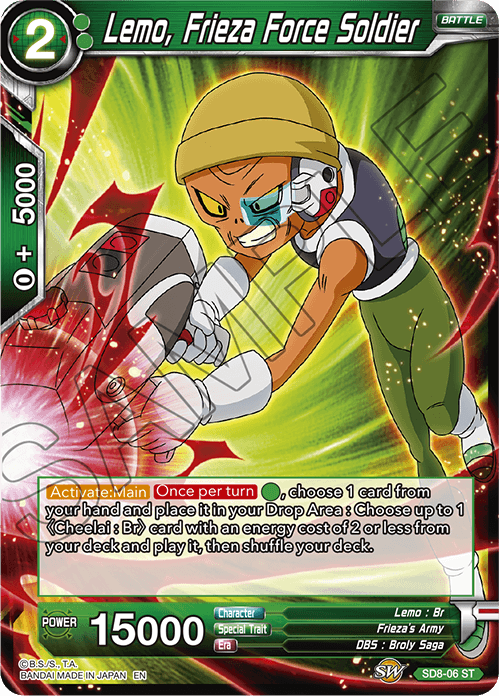 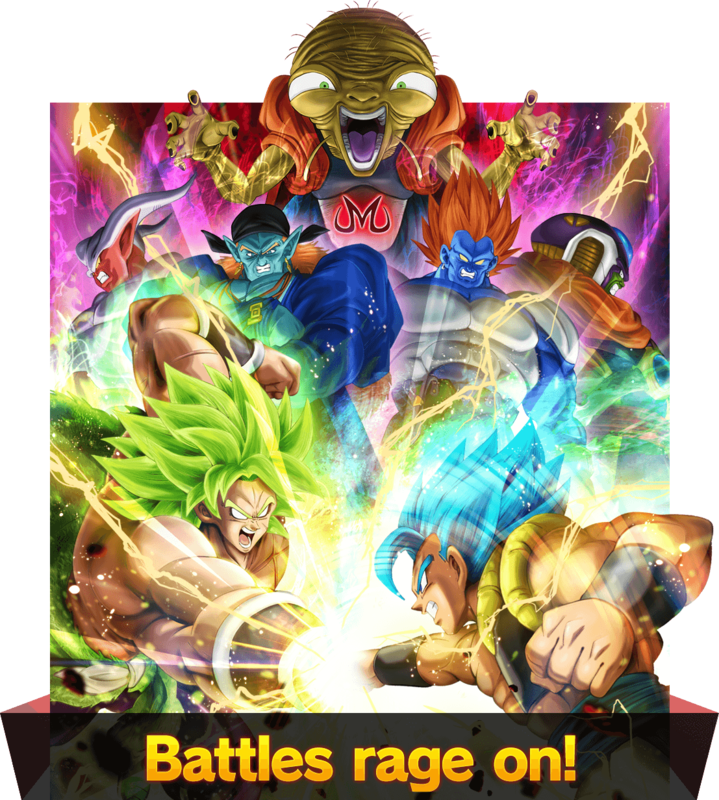 New Campaign Rares are here!! 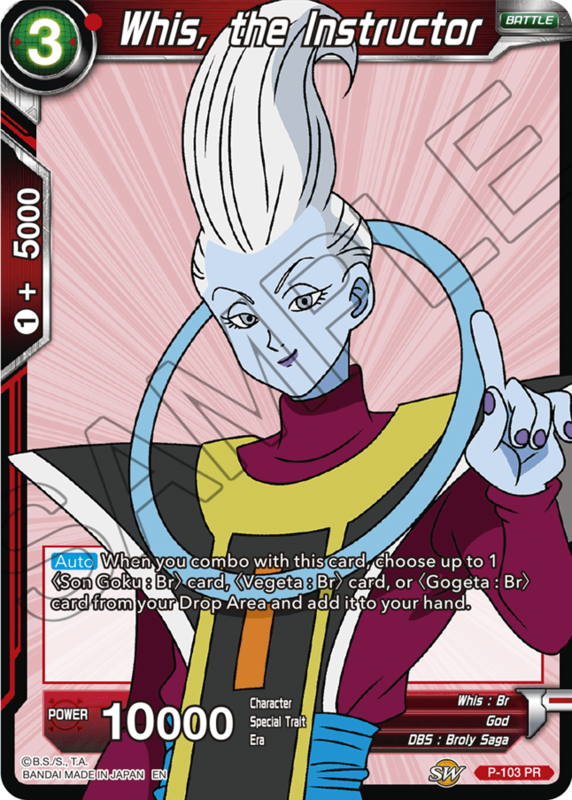 giving birth to the Agents of Destruction! 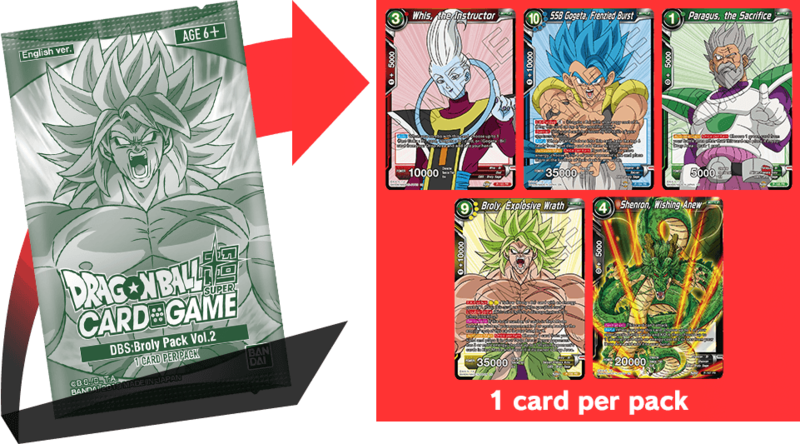 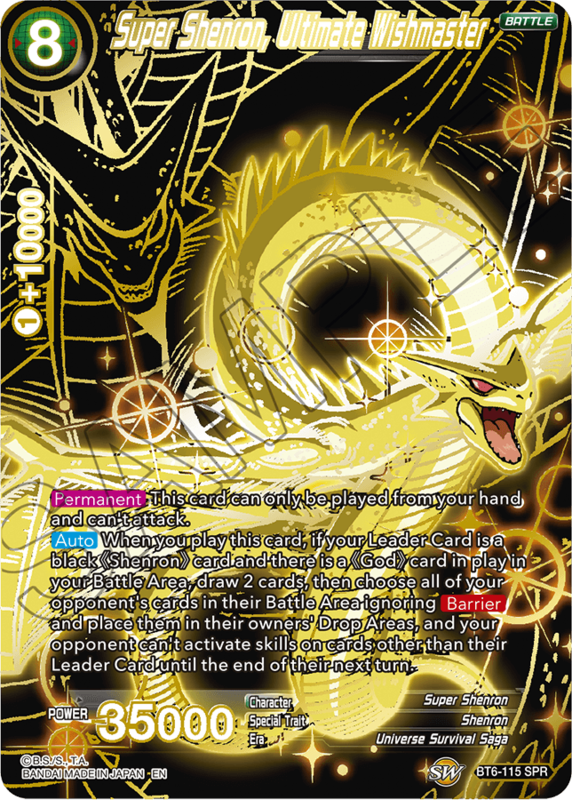 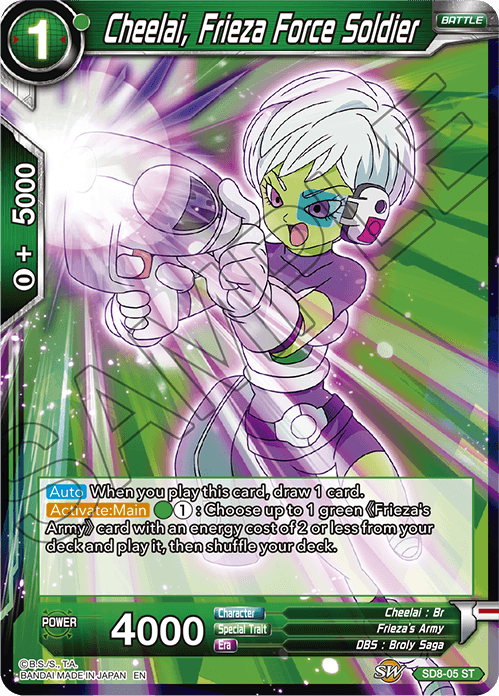 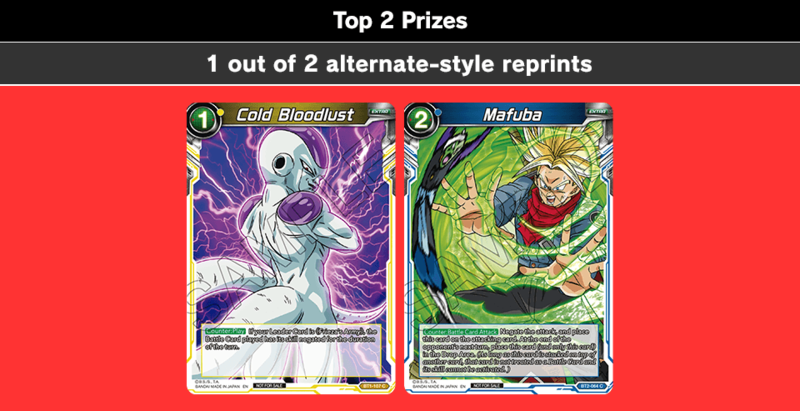 Series 6 has 2 Secret Rare Cards!! 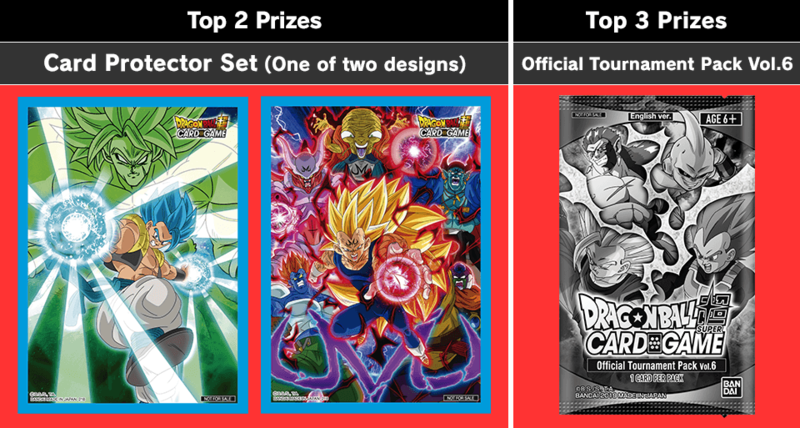 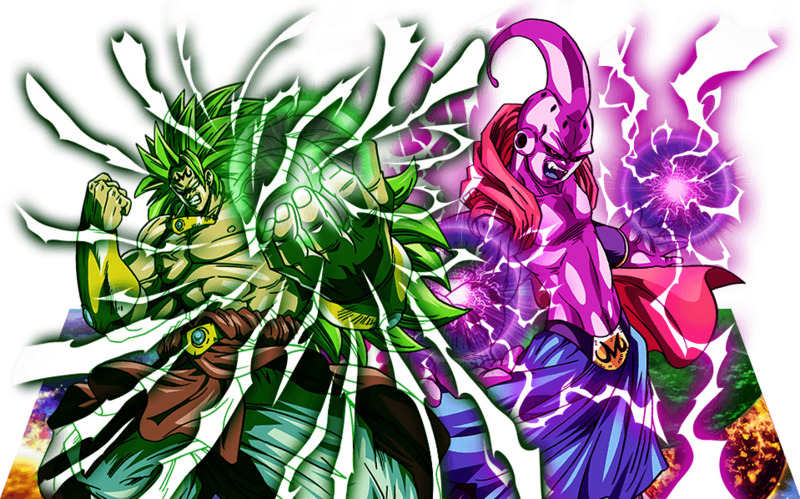 Shop will be holding tournaments to coincide with the release of Series 6!